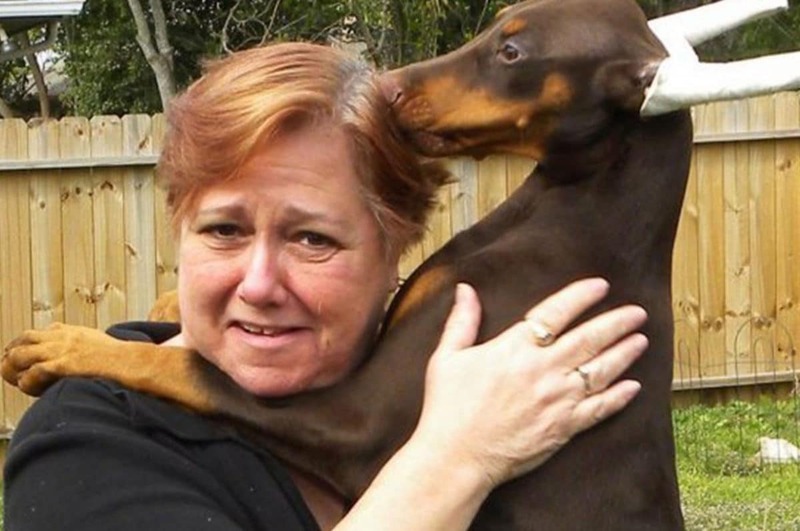 Elaine Richman: Houston dog trainer mauled to death by her dobermans. Pictured, Houston dog trainer, Elaine Richman. Image via Facebook. Elaine Richman a Houston dog trainer is thought to have been fatally attacked by her own dogs during obedience training. A history of complications. A Texas dog trainer’s body was discovered in her backyard covered in multiple dog bite marks, according to authorities. Police said the victim, identified as Elaine Richman, 66, was found dead Friday morning at her Houston home after having missed several obedience classes, KPRC reported. Richman appeared to have been mauled by dogs and had bite marks on her arms, hands and face, police said. Richman, who taught dog obedience classes, was pronounced dead at the scene by the Houston Fire Department. According to people who worked with Richman, she was training her dogs for American Kennel Club (AKC) obedience titles. 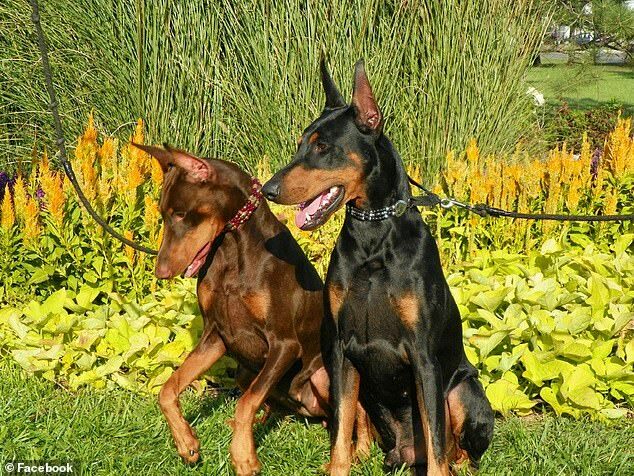 Photos on Richman’s Facebook page, shows her with two Doberman’s that appear to regularly compete in dog shows and competitions. Pictured, Elaine Richman Facebook page. According to Chron.com, Richman died of sharp force injuries, and her death has been ruled accidental. 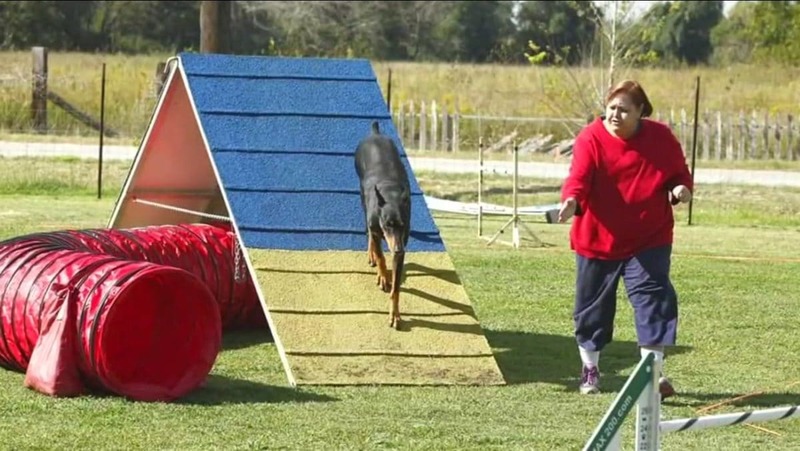 Theresa Nail, who has handled one of Richman’s Dobermans in competitions, told Chron.com that Richman’s dogs were ‘champions’ that were very well-behaved and sweet. Of note, Richman had been observed in recent competitions to have fallen- as recently as November. The falls according to one social media user led to bad complications. Richman had also talked about upcoming heart surgery to get a stint. Richman’s cause of death is pending.